This HUGE sausage shaped 'thing' caught my eye as I was browsing my local store in Chester with the lovely LUSH guy. FUN (manderin and orange) is a 4 in 1 multi purpose product for hair, body, face and, well, fun! 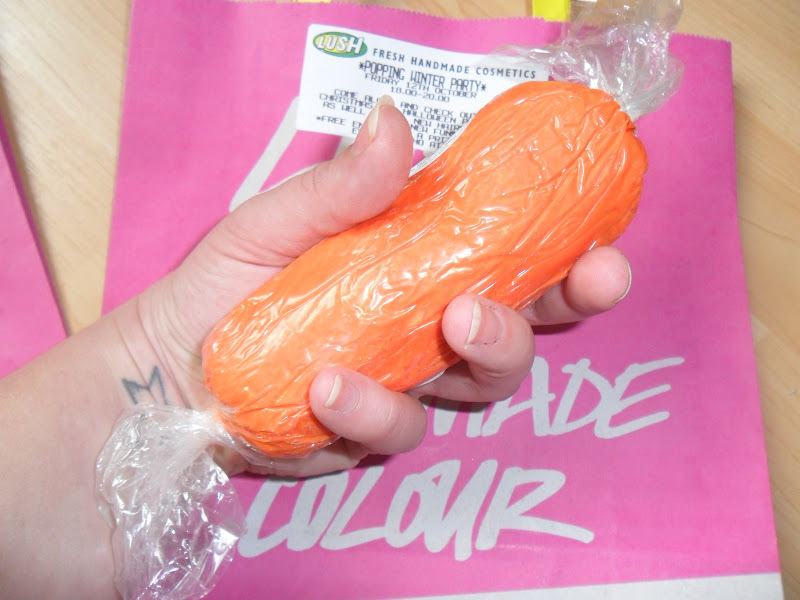 It feels just like play dough and I will be using it this evening and writing a full review later, so if you want to know more keep your eyes peeled, this cost me £5.00 for 200g and it comes in 4 different scents. Let The Good Times Roll is an exfoliating facial cleanser which I will review and show you in full in the next day or so. Inside this 100g pot is a paste that contains and smells just like popcorn!! AMAZING!! This cost me about £6.25 (I got to excited and didn't see the price). And last be definitely not least my all time favourite soap is back by popular demand!!! 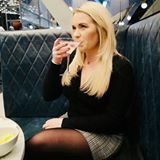 If you have been a reader of my blog since last Christmas you will know I was devastated when this stopped being sold after Christmas and I panic bought LOADS on Ebay, this year I will not be caught short especially as I live just round the corner from LUSH! This soap is just divine, it has an almondy scent, a creamy feel and the scent lasts for ages. Have you got anything from the Christmas range yet? I sniffed Snow Fairy as I know everyone loves it but it smells like pear drops and I don't like them (shock horror lol), definitely can't wait to try the FUN stuff out! I have a sniff of Mr Punch and it smells delicious! Ooooo fab Sara. Hope you have a nice time! 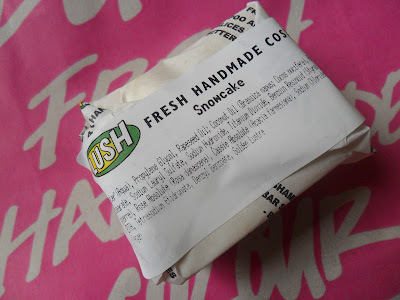 Excited to get a couple of the lush boxes for a couple of friends for Christmas ( and maybe one for myself too ;) ) The snow cake looks amazing! I am very Jealous Annie! You will love it then! 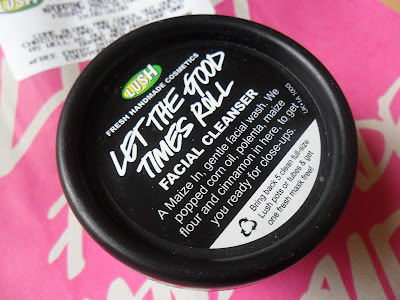 now im in the mood for a lush shopping spree!!! haha!! I was only going in for one thing....oooppsss! Need to check out the Xmas collection from Lush. Not been in there for a while. Halima that made me LOL!!! I'm trying to hold off on the Christmas items till after Halloween. I've got my hands on Fun today can't wait to try. Christmas range is brilliant this year isn't it. 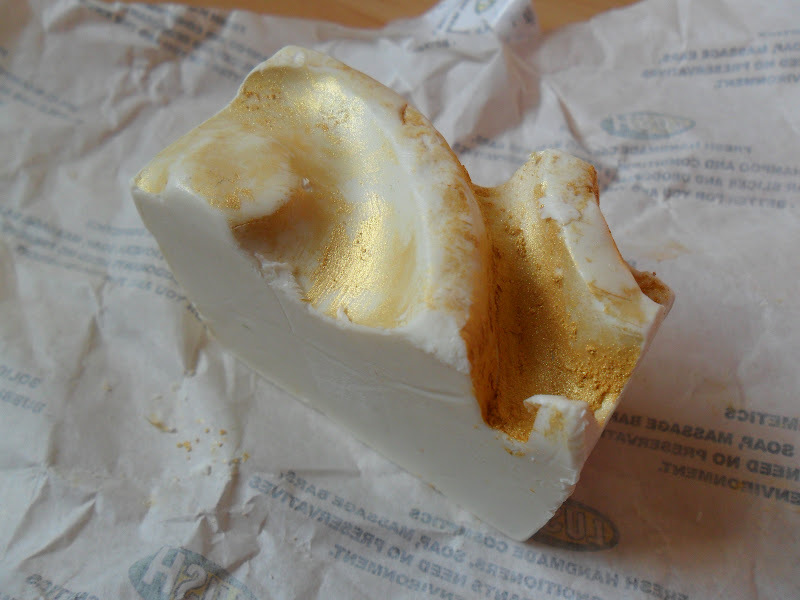 Cleanser is on my to try list, as I love buche de noel. ugh i wish i had a lush near me!!!!! great haul!